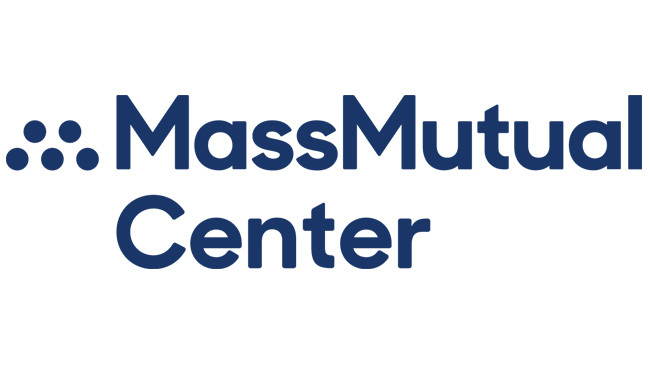 The Mission of the MassMutual Center is to generate significant economic impact for the residents of Western Mass by providing high-quality facilities and services, recruiting and retaining the best staff, and creating a mix of entertainment and tourism activity that inspires residents and visitors to experience and enjoy Downtown Springfield and Western Mass. The MassMutual Center team recognizes the best way to fulfill our mission is by providing exceptional service to our clients and guests. Everyone from our sales and event managers to our service personnel and operations staff is committed to making every event a memorable and successful one. Our team is dedicated to making the MassMutual Center the venue of choice in the New England area. The Massachusetts Convention Center Authority (MCCA) owns and oversees the operations of the Boston Convention & Exhibition Center (BCEC), the John B. Hynes Veterans Memorial Convention Center, the MassMutual Center in Springfield, Mass. and the Boston Common Garage. The BCEC and Hynes have earned a rare gold standard from the International Association of Congress Centres (AIPC), making Boston only the fourth city in North America and the 12th worldwide to have been awarded this top standard, the highest certification level a convention facility can achieve under strict AIPC guidelines. The MCCA’s mission is to generate significant regional economic activity by attracting conventions, tradeshows, and other events to its world-class facilities while maximizing the investment return for the residents and businesses in the Commonwealth of Massachusetts. Opening in the second half of 2018, MGM Springfield is a resort-casino situated on14 acres of land between Union and State streets, and Columbus Avenue and Main Street. In addition to four-star luxury hotel rooms, MGM Springfield will feature first-class restaurants, amenities, attractions and more. For more information about MGM Springfield please visit www.mgmspringfield.com. MGM Resorts International is one of the world's leading global hospitality companies, operating a portfolio of destination resort brands including Bellagio, MGM Grand, Mandalay Bay and The Mirage. MGM Resorts controls, and holds a 73 percent economic interest in the operating partnership of MGM Growth Properties LLC, a premier triple-net lease real estate investment trust engaged in the acquisition, ownership and leasing of large-scale destination entertainment and leisure resorts. The Company also owns 51 percent of MGM China Holdings Limited, which owns the MGM Macau resort and casino and is developing a gaming resort in Cotai, and 50 percent of CityCenter in Las Vegas, which features ARIA Resort & Casino. MGM Resorts is a FORTUNE Magazine World's Most Admired Company. For more information about MGM Resorts International, visit the Company's website at www.mgmresorts.com.